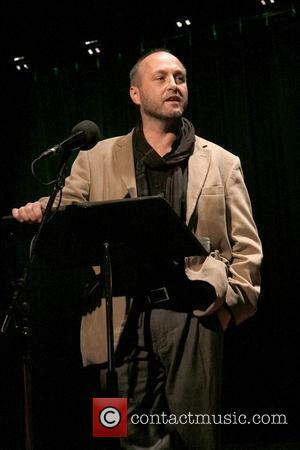 Author Colum McCann was hospitalised with significant facial injuries over the weekend (28-29Jun14) after he was assaulted in a Connecticut hotel. The writer, who won the 2009 National Book Award for Fiction for Let the Great World Spin, was beaten up in New Haven on Saturday (28Jun14), amid reports suggesting he had been trying to help a woman involved in a dispute. Police have launched and investigation into the incident, and although they have yet to publicly name the suspect, they believe the assailant may be the female's partner. MCCann has since been discharged from hospital and is currently undergoing dental work, according to his wife, Allison Hawke.